Looking for work this summer? McDonald's may have a job for you. 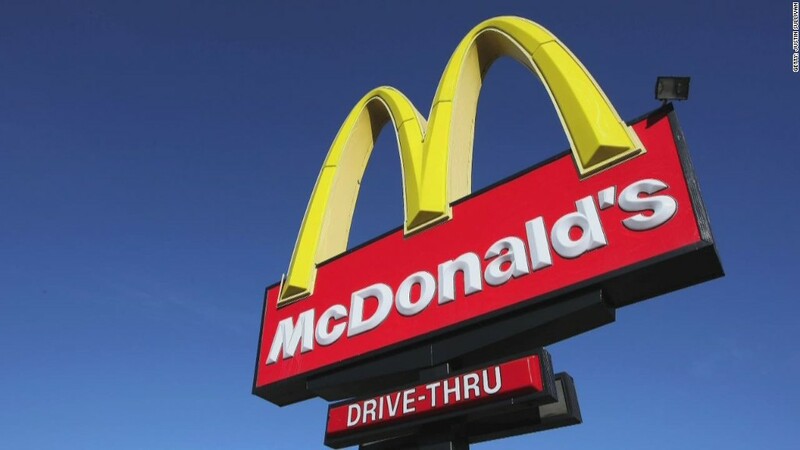 The fast food giant said Monday that it plans to hire 250,000 crew members in the U.S.
"As we see the younger generations seeking out their first jobs, we want to make them aware of the great opportunities available at McDonald's," Jez Langhorn, a human resources executive with McDonald's USA, said in a statement. Starting Tuesday, the company will roll out a series of 10-second Snapchat ads that show McDonald's (MCD) workers talking about why they like the gig. Viewers can swipe up to go straight to the company's careers website, where they can apply for jobs at local restaurants. The chain has targeted young people for summer work in the past. Last year, McDonald's said it expected to hire more than 130,000 people ages 16 to 24 for summer jobs. The company declined to share how many seasonal workers it ultimately brought on, but said this year's number marks an increase. McDonald's currently has about 850,000 restaurant employees in the U.S., according to spokeswoman Andrea Abate. Editor's Note: A previous version of this story stated that these positions are temporary, but new hires will sign on as permanent restaurant crew members.